Navitron is now offering installers the most recent Solax inverters. 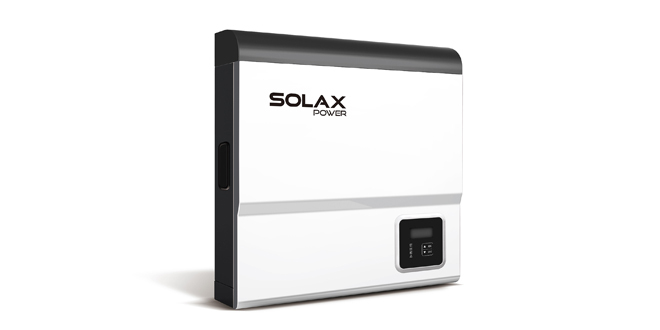 The X-Hybrid ‘E’ Series, which is an upgraded version of Solax’s original ‘C’ Series X-Hybrid, offers the same groundbreaking battery storage solution as the original, but also includes a built-in Emergency Power Supply (EPS) functionality. By converting and directing energy where it is needed, when it is needed, the X-Hybrid ‘E’ Series makes it possible for homeowners to utilise solar power at any time – including in the evenings, when the sun has faded and most homes tend to have the highest energy consumption, as well as when the power goes out. Stephen Knight, Commercial Director for Navitron, commented: “Our collaboration with Solax has performed beyond expectations, and we couldn’t be happier to add an updated version of the X-Hybrid to our range of solar PV accessories. 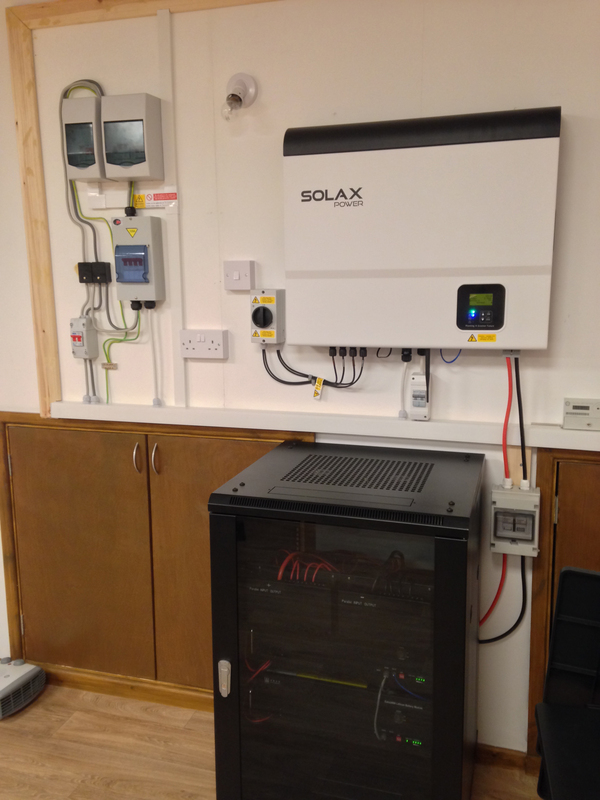 Navitron’s partnership with Solax began in 2014 and has since resulted in Solax’s range of inverters being installed in thousands of properties across the country. 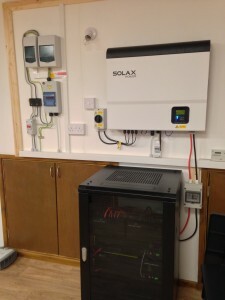 Stephen Knight continued: “We believe that it’s important for homeowners to not only cut their carbon footprints, but to also make the most of their PV systems by using as much of their self-generated power before sending it off to the grid. Navitron offers a wide range of solar panels from the world’s top manufacturers, all installed by highly-trained and Microgeneration Certification Scheme accredited installers – meaning installations are eligible to earn government incentives through the RHI and Feed-In Tariff. For more information about Navitron and their innovative range of renewable technologies, visit www.navitron.org.uk.